 A summary of the aspirational timeline for the pay equity claim for teacher aides and those doing the same or similar work, agreed between NZEI Te Riu Roa and the Ministry of Education in September 2017. Goal: The employer (Ministry of Education) agrees there are grounds to believe teacher aide work has been undervalued. Progress: Complete. We’re on the road to pay equity! What happened: The teacher aide negotiating team met with the Ministry of Education on 20 October. The teacher aides provided evidence and data that their work is mostly done by women and that it is undervalued as “women’s work”, they highlighted the history of the work. They showed that these factors have had a real impact on pay rates for teacher aides. The Ministry of Education agreed there are grounds to begin the pay equity claim. Goal: Gather information about the work teacher aides do, especially the parts of the work that has been undervalued. What’s happening: In Term 1, twenty teacher aides are conducting interviews in over 80 schools across the country. They will be interviewing teacher aides, the people who direct their work, principals and BOT chairs. They'll contact schools across the country and arrange interviews. The interviews will let the skills and knowledge of teacher aides shine – especially the ones which are commonly overlooked in “women’s work”, such as emotional intelligence and effort. We'll use the information gathered to get a clear picture of what the work of teacher aides involves so that an appropriate comparator can be found. We will ensure that the skills that are commonly overlooked in “women’s work” are included in this picture. Goal: We will find male dominated jobs (‘comparators’) to compare the work to. and are paid more than teacher aides. Goal: The negotiations to settle the claim will take place. What will happen: This will be a particularly crucial time for the teacher aides, the Ministry of Education and the government. In establishing pay equity, other conditions of employment cannot be reduced. Schools must not be placed in financial disadvantage as a result of these pay increases. It will be the time when our negotiation team will need support – a strong and large membership is one of the best ways to do this. Have you joined us yet? We're on the road to winning pay equity!